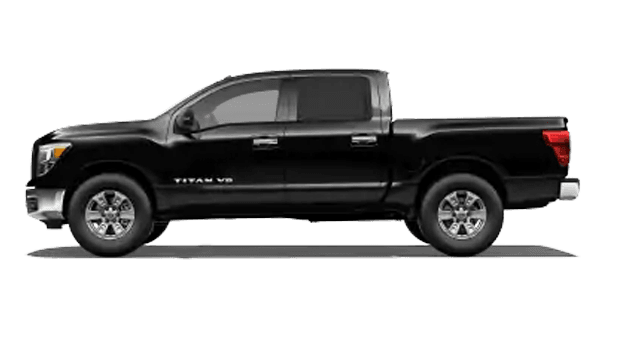 Trucks are built to provide their drivers with exceptional power and rugged capability. 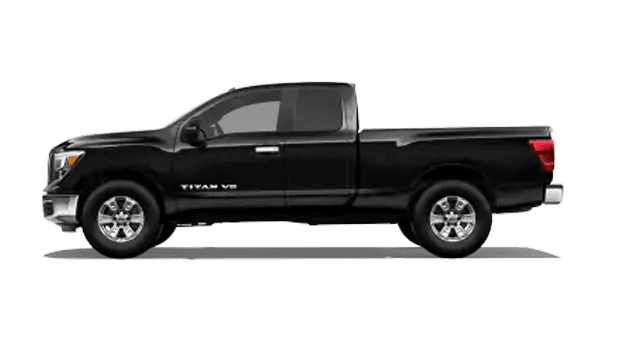 The all-new 2019 Nissan Titan does this and takes it leaps further with refined interior amenities, cutting-edge technologies and superior safety components. 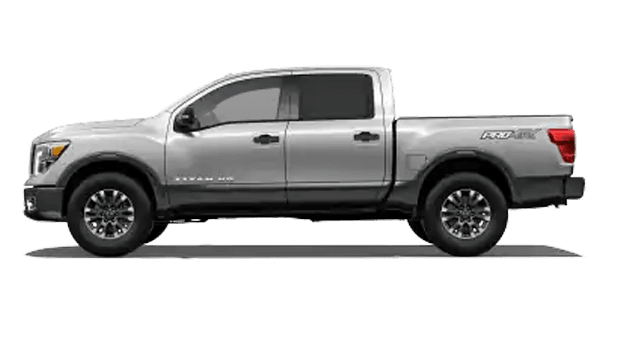 Here at North Strand Nissan in Little River, SC, you can explore these impressive Full-Size Pickup Trucks in several colors and trims for the one that suits your preferences best. Down below, you can assess some of its key features. After doing so, feel at ease heading over to our new and used dealership from Brunswick County, NC to feel and see it all for yourself! Work, play and everything in between. 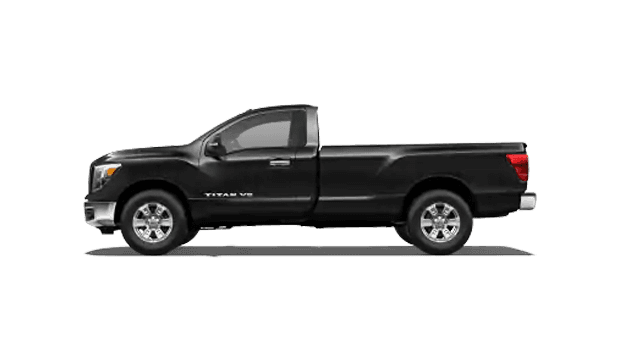 The all-new 2019 Nissan Titan equips you with the power and versatility you need to tackle it all with ease. As the Direct Injection Gasoline Endurance® V8 engine motivates your adventures with impressive 390 horsepower and 394 lb.-ft. of torque, Variable Valve Event and Lift Technology (VVEL®) as well as the new 7-speed automatic transmission help you make the most of it with exceptional performance and efficiency. Regardless of the Titan you choose, each one arms you with the ability to tow over 9,000 pounds when properly equipped. 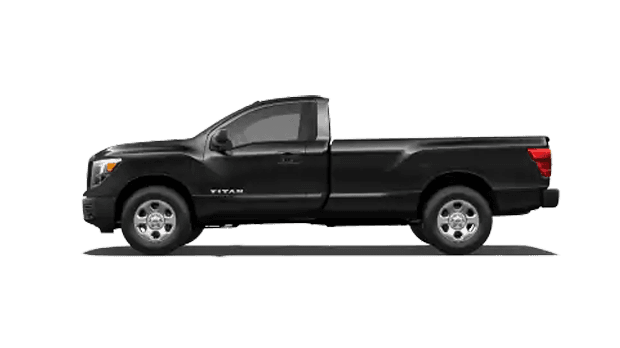 So, when you’re ready to tackle new adventures in a rugged truck that truly performs, consider the new Nissan Titan. 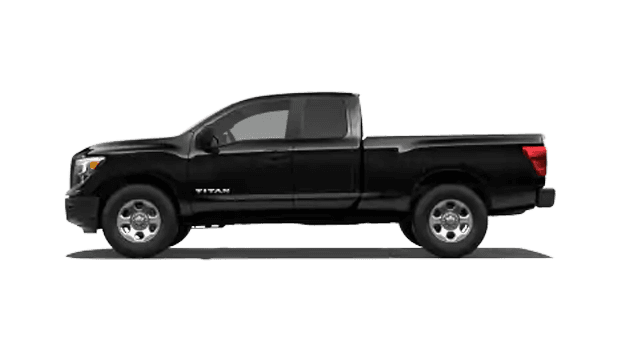 As you trek the outdoors in the new 2019 Nissan Titan, several Nissan Intelligent Mobility technologies keep you connected and entertained. Within its smart, refined inside space, you’ll be able to enjoy available convenient features like the available advanced navigation system, Bluetooth® integration and USB connectivity for music and charging. Meanwhile, you’ll be thrilled by the crisp, concert-like sound coming from the available 12-speaker Rockford Fosgate® audio system as it surrounds you in your favorite tunes and provides you with a musical experience you can feel with its built-in subwoofer. 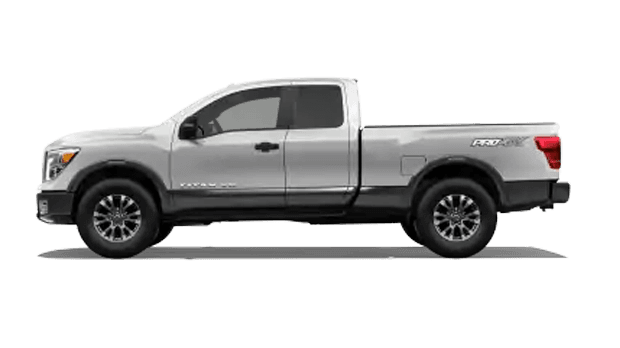 You can read all you’d like about the new 2019 Nissan Titan pickup truck. You can even scroll through as many pictures as you’d like. However, none of it will compare to the experience you’ll get when you test drive it for yourself. So, head over from North Myrtle Beach, SC to feel and see it all first-hand!